From the end of June to mid-October, Artstore-Kunstambassade Rotterdam has organized three extensive exhibitions in the Groothandelsgebouw. Artstore is an art embassy in the most literal sense of the word: it is a representative of and for Rotterdam visual artists. 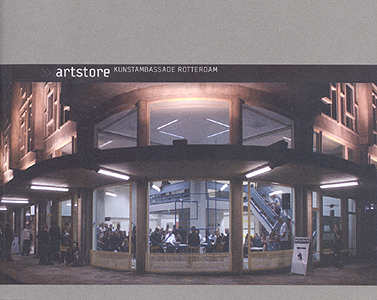 Artstore's activities provide a current and inspiring sense of the quality of Rotterdam’s culture. These exhibitions make local art accessible to a wide audience, and function as an urban meeting place, creative laboratory and open platform. 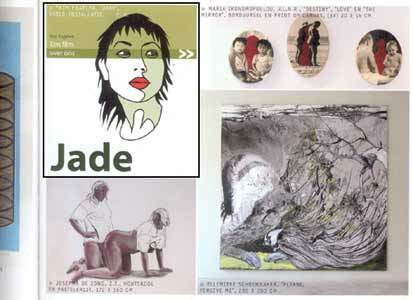 Artstore initiates and stimulates the acquaintance, exchange and collaborations with other (international) artists.